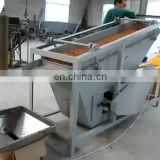 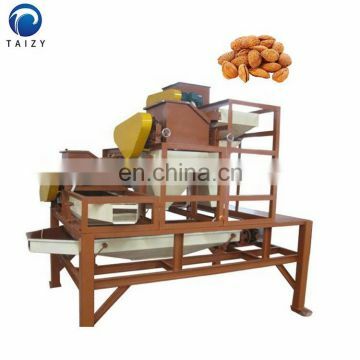 1) The almond sheller machine is mainly used to strip the hard shell of a variety of apricot kernels and hazelnuts. 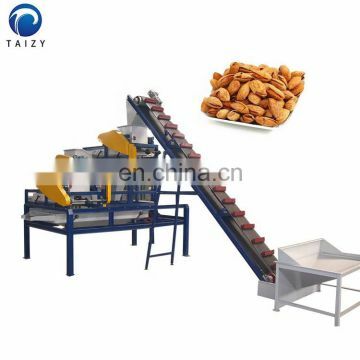 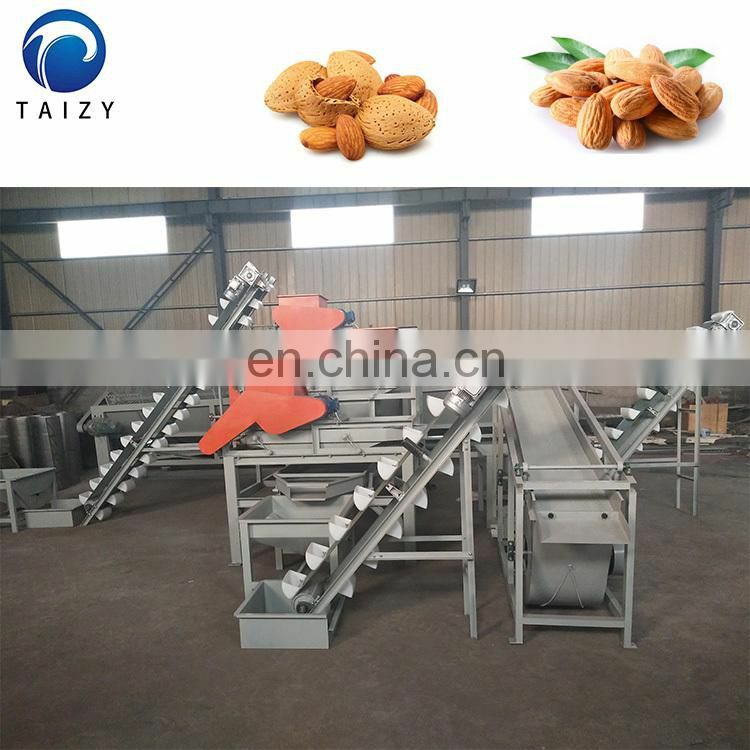 2) This almond cracker machine can remove the hard shell of three grade apricot cores by adjusting the gap of the first, second and third processing shelling rolls. 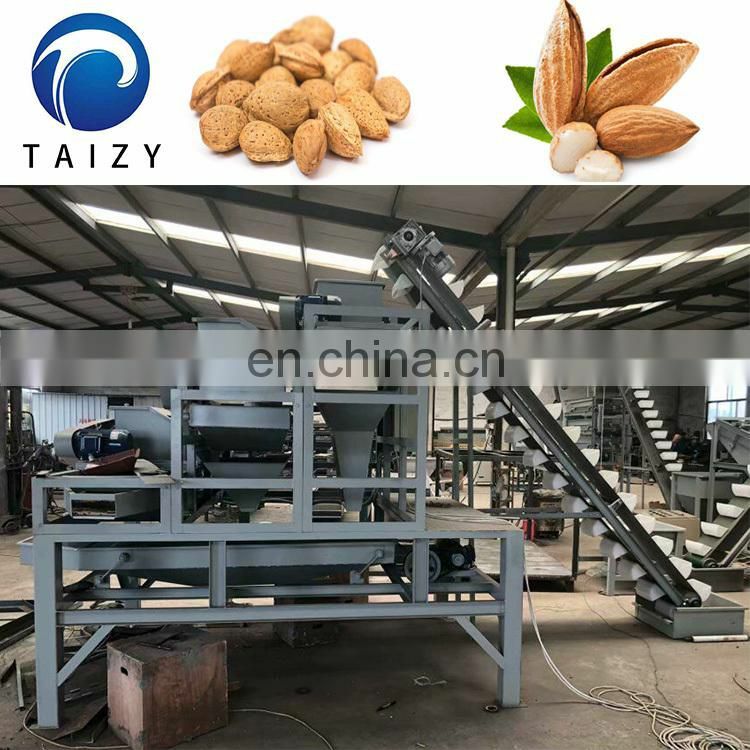 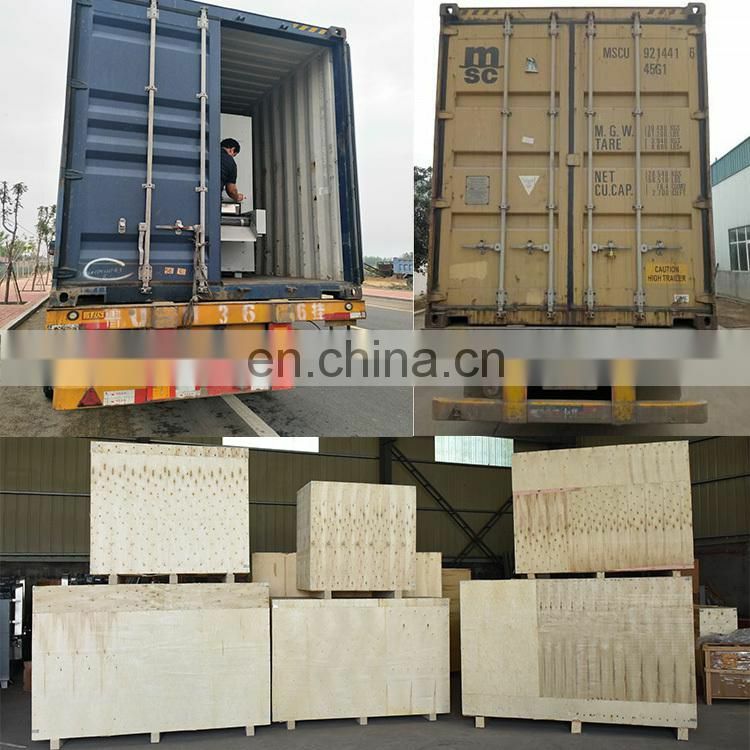 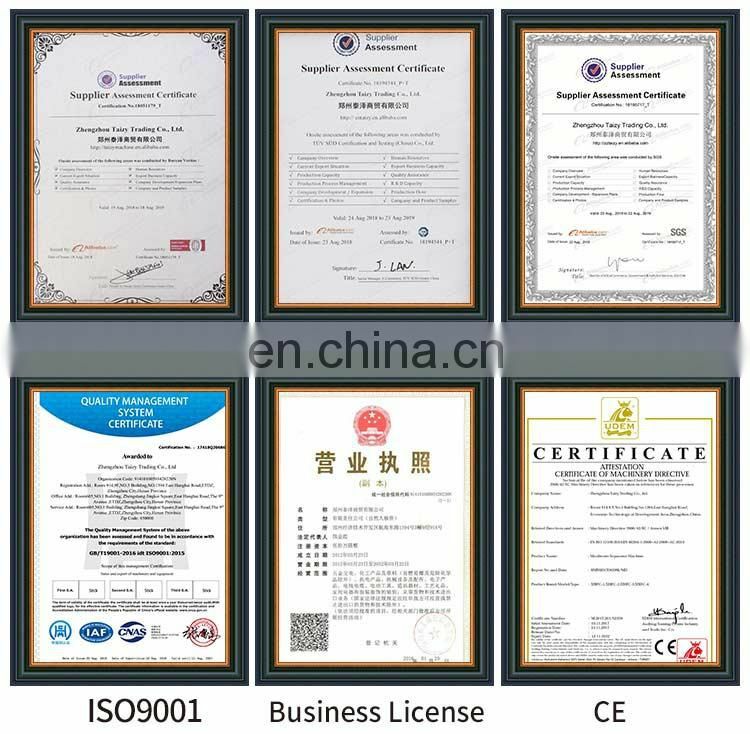 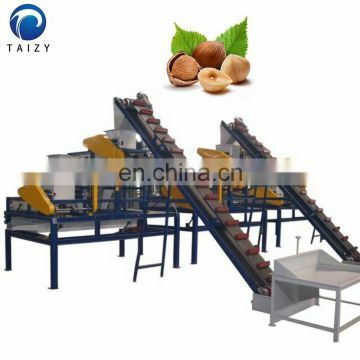 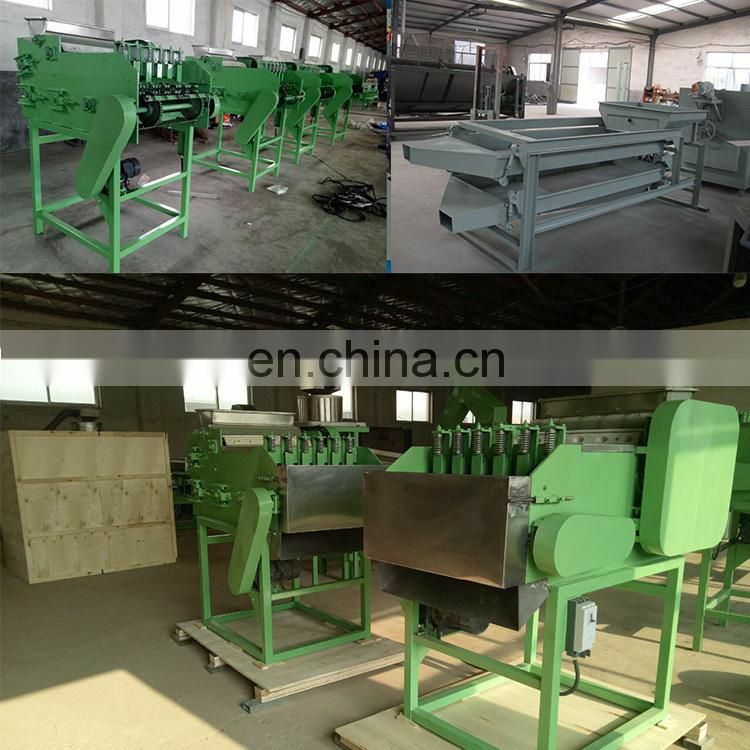 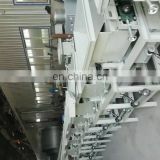 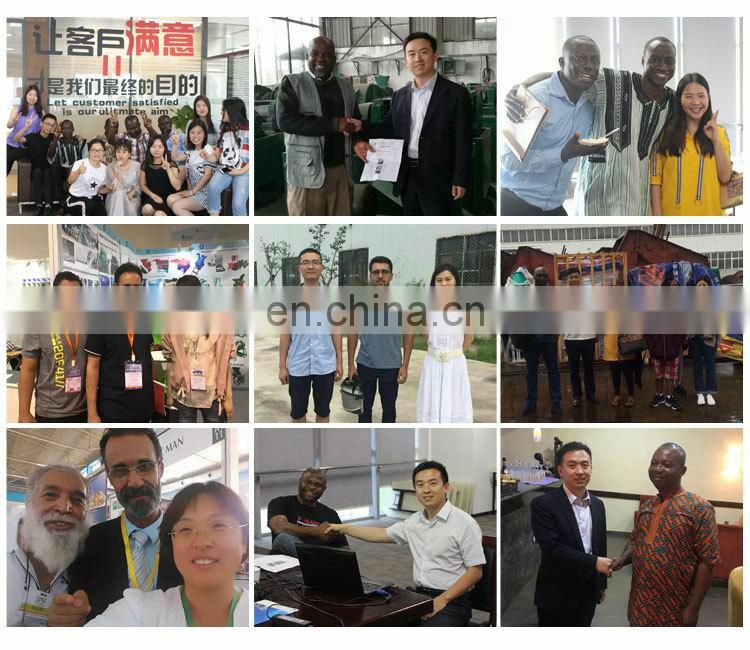 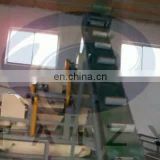 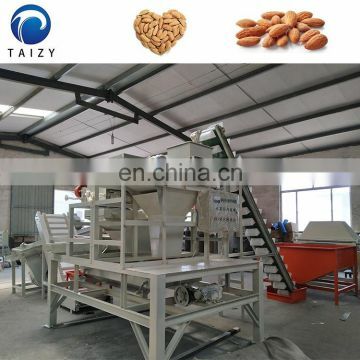 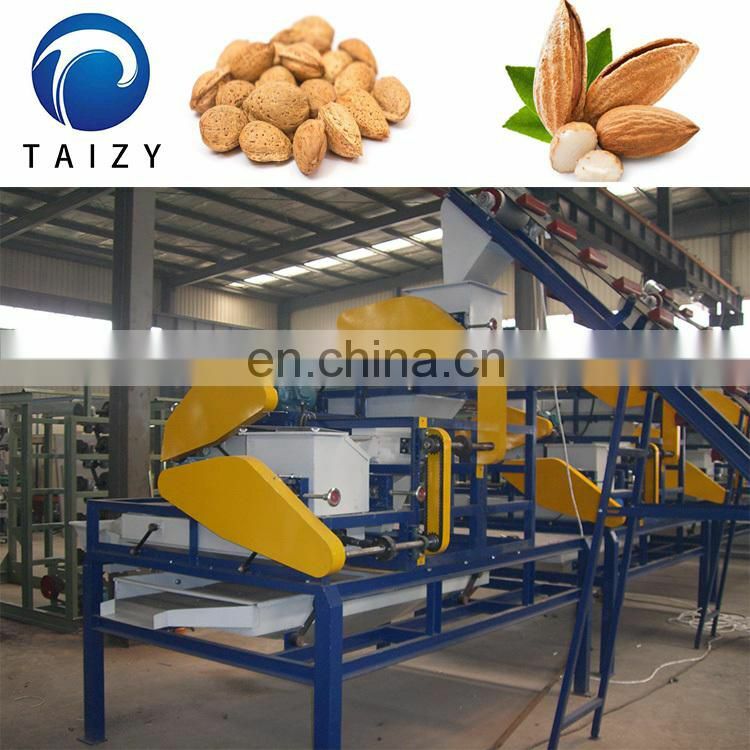 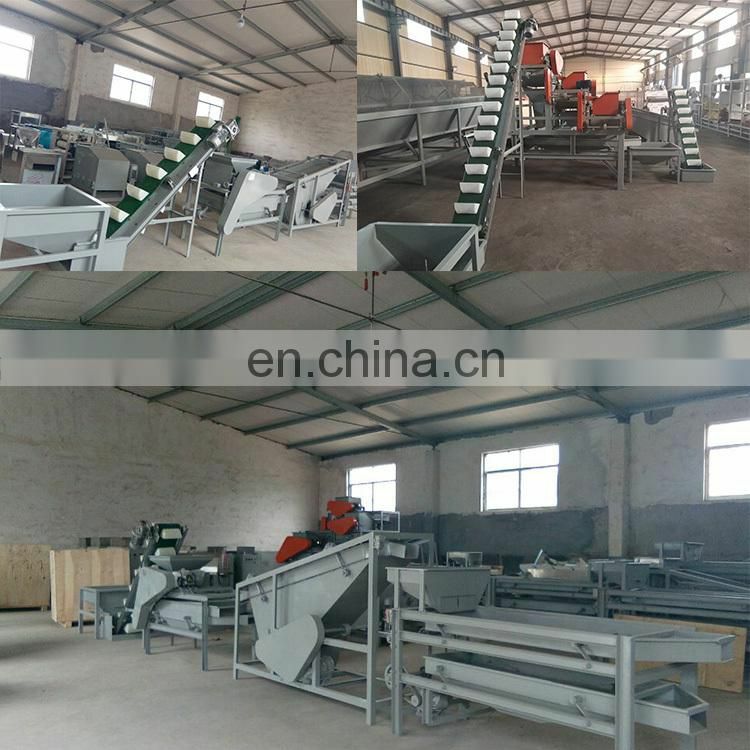 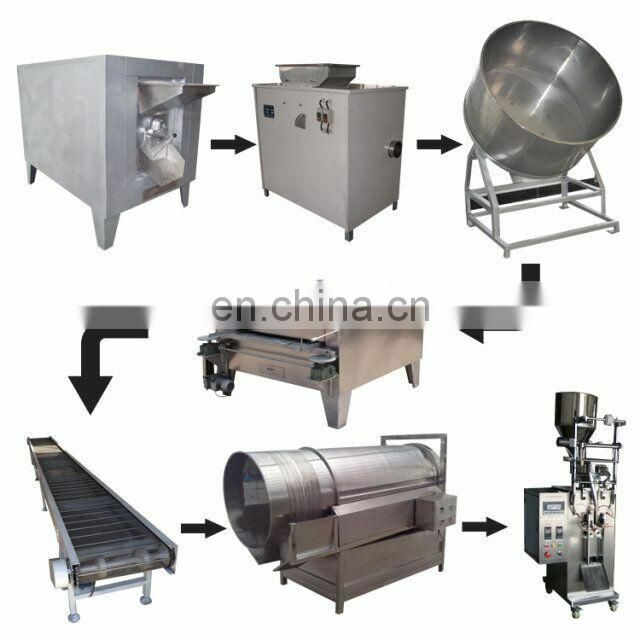 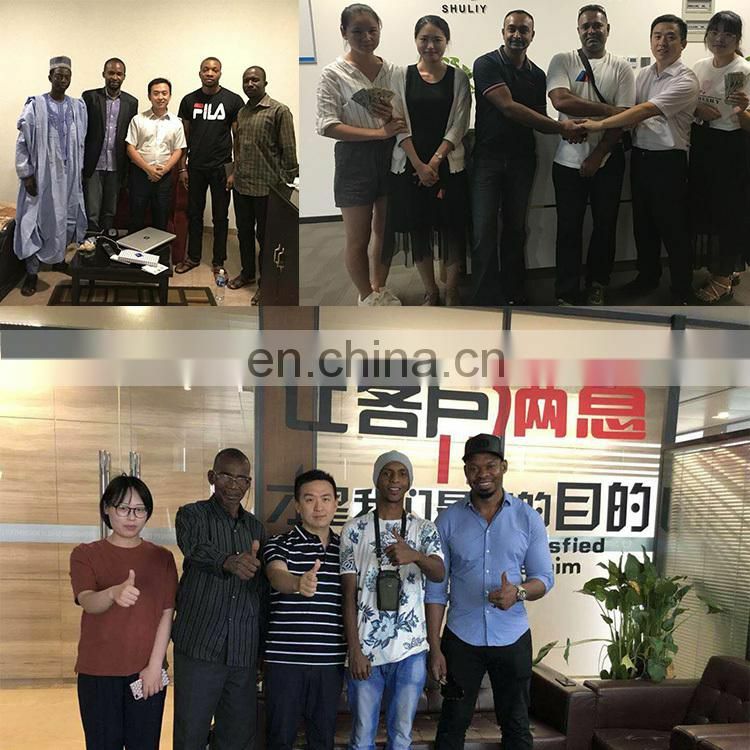 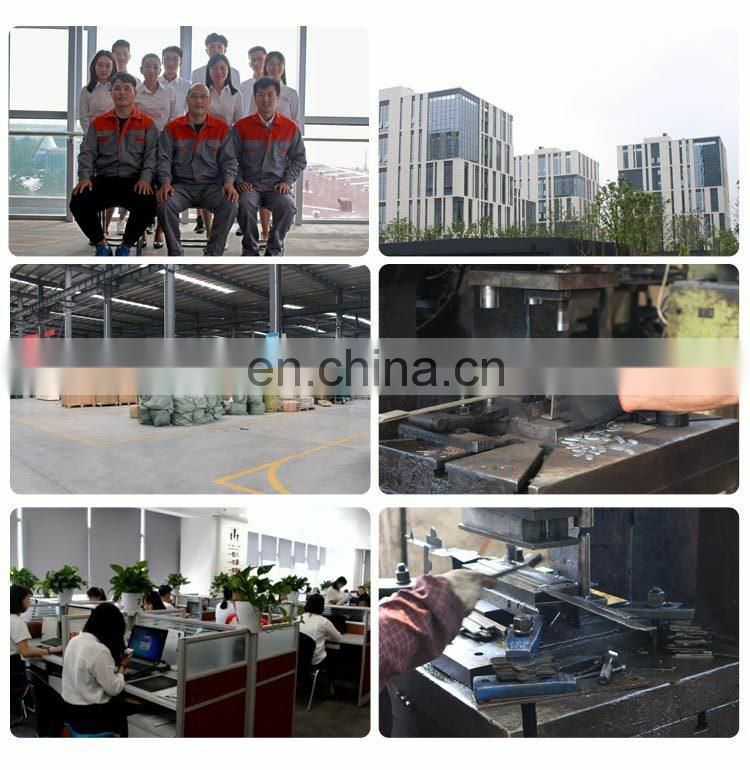 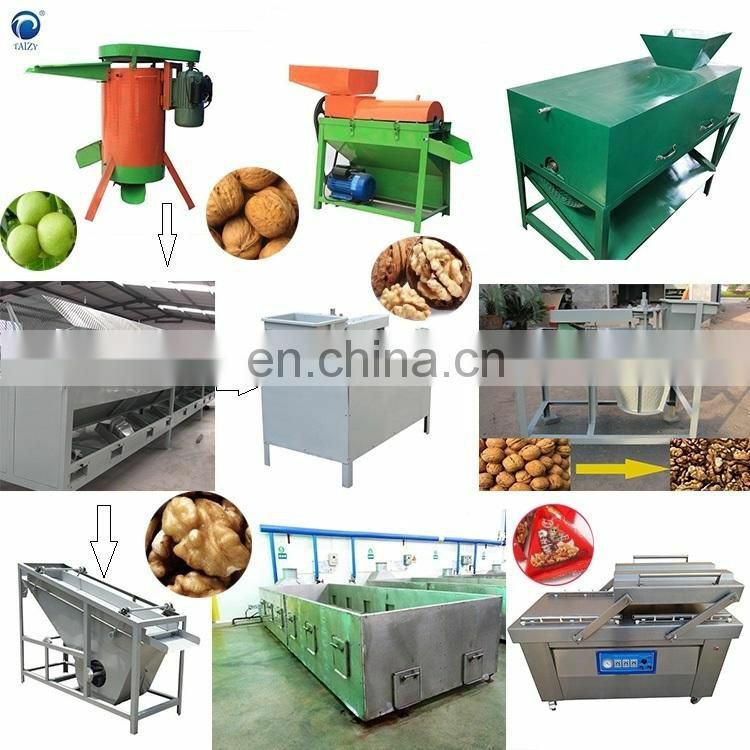 3) The almond sheller machine: it is a first-class shelling, the gap of the stripping roller can be adjusted, the size of the apricot kernel is not the same, and the small adjustment gap is taken off before the small one is taken off. 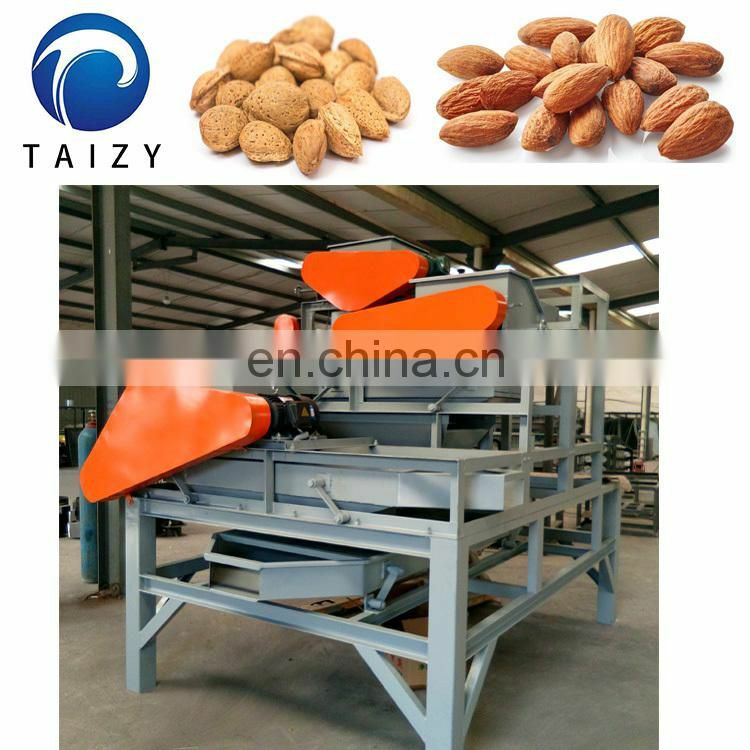 The gap of the press roller should be 1-1.5mm smaller than the deflection of the apricot core. 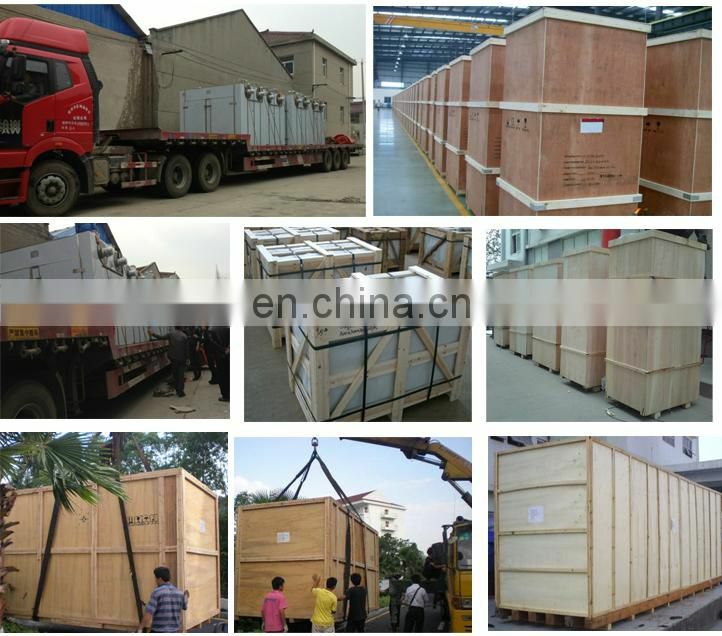 The almond sheller machine consists of a hopper, a hoist, a first, second and third stage processing rolls, a discharge screen at all levels and a total vibrating screen.